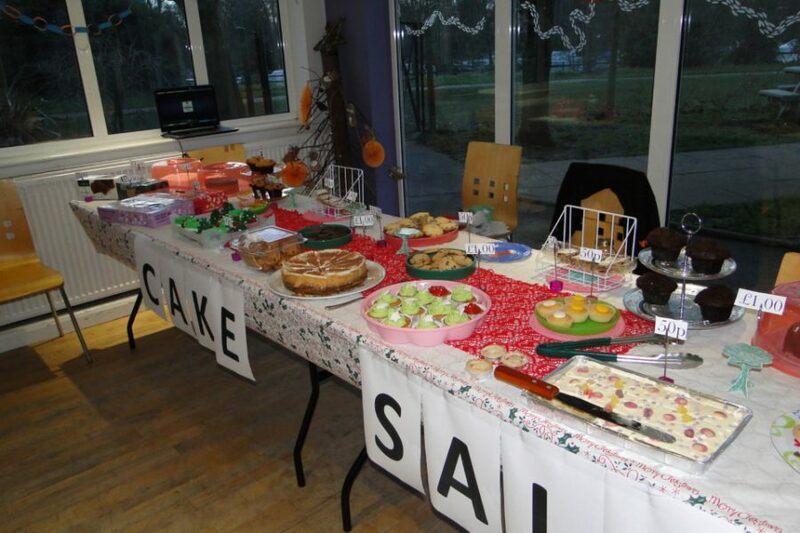 Our enterprising Afterschool Club baked cakes and sweet treats to sell yesterday at YMCA Hawker, to raise funds for the club and to buy equipment. The children raised over £80 and sang songs and carols for an audience in the YMCA Hawker cafe, accompanied by Chaplain Jacky on guitar. Well done kids!